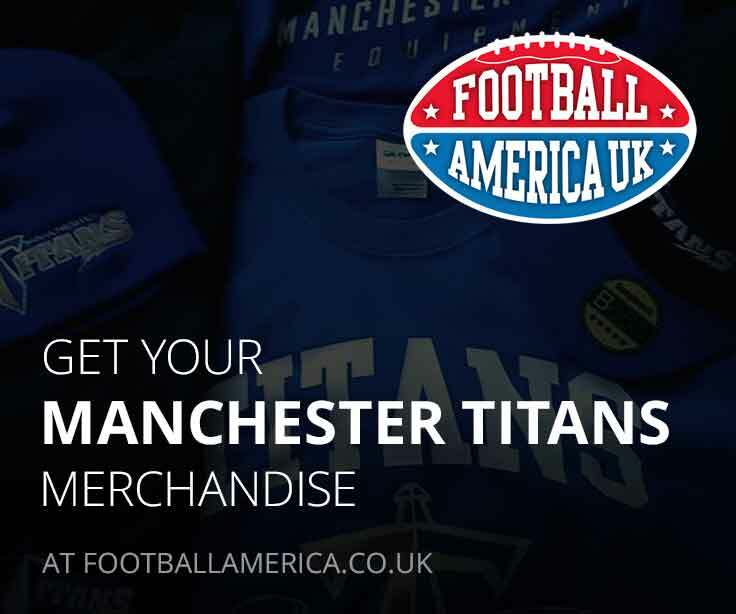 The Titans have formally teamed up with The Manchester College to launch an American Football program. 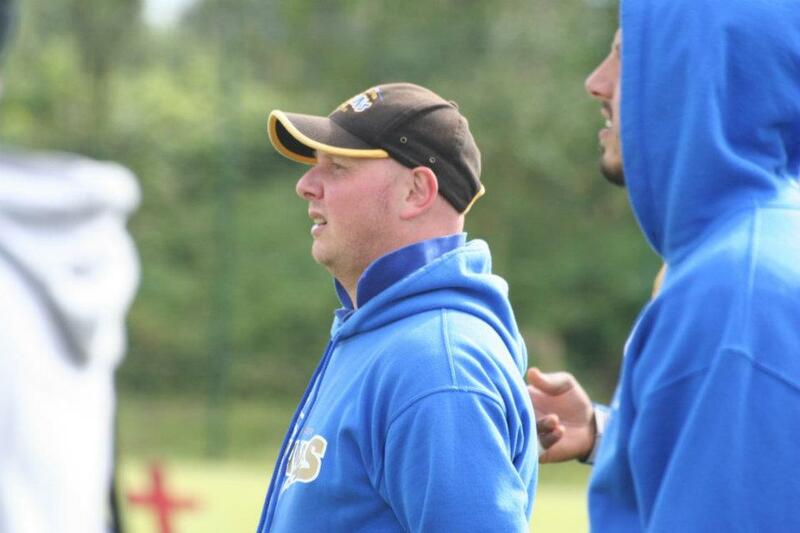 TMC already had a fledgling flag team running and now with formal partnership with the Titans are expanding with sights set on having a full contact team running by 2019. 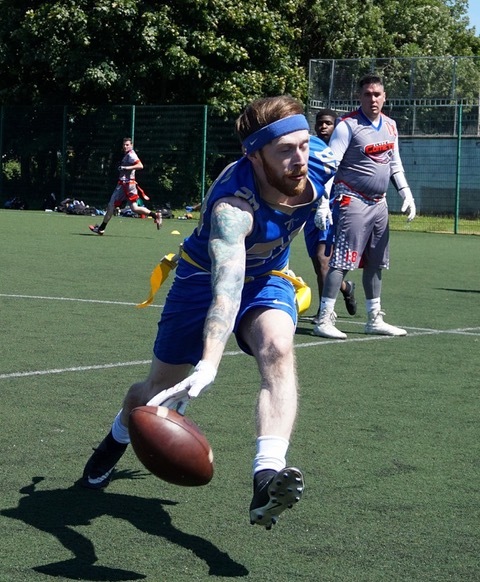 Training 3 times a week at the college’s Nicholls campus, any of the 10,000+ students at one of TMC’s 17 campus’ is eligible to play and develop their American Football skills as the team works towards entering flag tournaments. As part of the partnership, the Titans will train their Women’s, Adult Flag and Cadet Flag teams at the venue as well as offering coaching and playing opportunities to TMC students.